The MAX 112 bass combo amp delivers more bass in a space saving package. 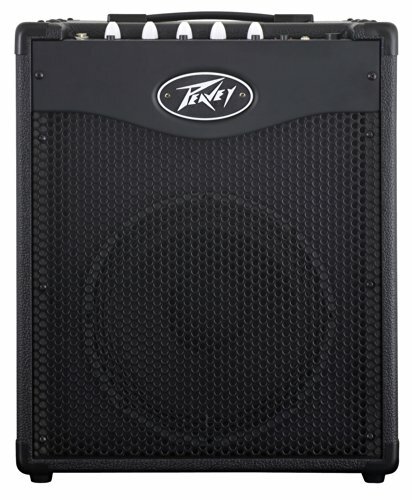 With 200 Watts of power that includes DDT speaker protection and a 12 inch heavy-duty woofer, the Peavey MAX 112 is ready for plenty of gigs and rehearsals. 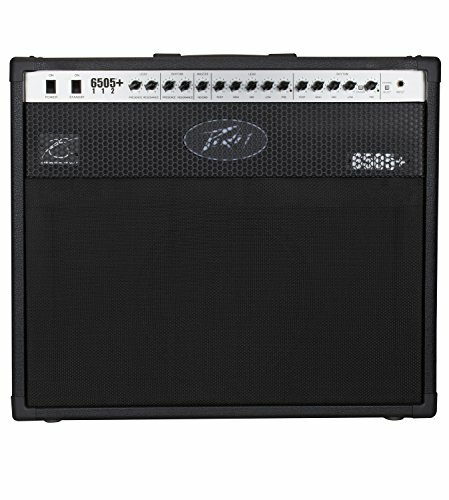 Another Peavey exclusive is the patented Trans Tube circuitry that offers you a gain boost feature. The EQ section includes a 3 band EQ and buttons for Punch, Mid-shift and Bright. The Max 112 also includes a unique psycho-acoustic low end enhancement that adds low end without taxing the speaker, a testament to Peavey's technology driven philosophy. Rounding out the features are a built-in chromatic tuner, XLR direct output with ground lift and 1/8" jacks for phones output and aux input. The Tweaker 40 112 is a two channel, 40-watt, 1x12” combo, driven by two premium 6L6 power tubes and three hand selected 12AX7 preamp tubes. Packed with the features gigging musicians have been asking for, the Tweaker 40 expands Egnater’s award-winning Tweaker Series. The eleven on board Tweaker switches provide unparalleled flexibility for shaping your tone. The Tweaker 40 112 is loaded with a custom built Celestion Elite GH-50 speaker which is a 50-watt version of the classic Celestion G12H-30. A rugged 2-button footswitch is included. 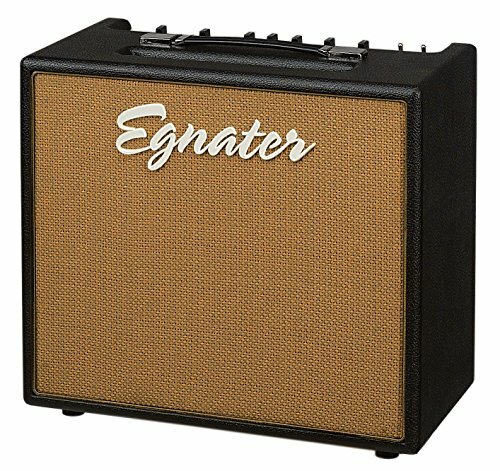 TWEAKER SWITCHESVINTAGE/ MODERN: Transforms the feel from classic rock to modern edge USA / AC / BRIT: Choose American, British or AC EQTIGHT & BRIGHT: Shapes the low and high-end response HOT / CLEAN: Select low or high gain MID CUT: Sculpts the critical midrange. 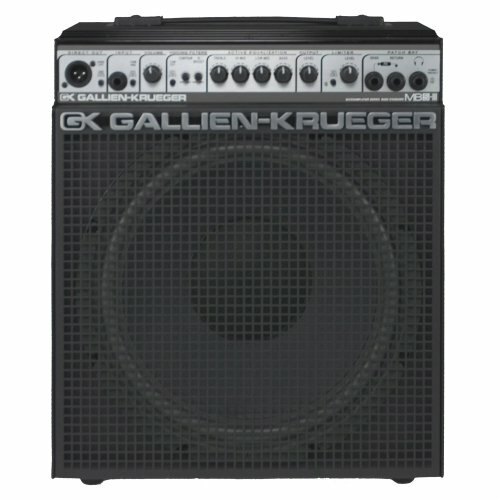 150 watt, 1x12 ultra compact bass amplifier. 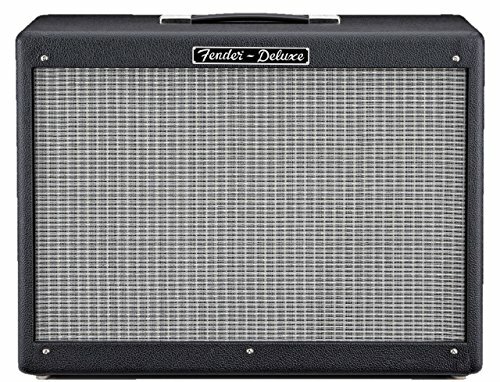 The Tweaker 112 is an ultra compact and amazingly versatile all-tube 1x12” combo that offers a unique and sophisticated tone with seemingly endless tonal variations via the on-board “Tweaker” selector switches. Powered by a pair of 6V6 power tubes and loaded with the legendary Celestion G12H-30, the TWEAKER has set the new standard for gigging micro combo amps. The gain, EQ and master sections each have a Tweaker switch providing a wide-range of tones from the ultra smooth and satisfying to fully over-saturated lead tones. Hidden inside the TWEAKER 112 is a vast array of tones not usually found in amps this compact. Each of the five toggle switches on the front change the character of the amp. The TIGHT and BRIGHT switches shape the low and high end from soft and smooth to punchy and aggressive. The GAIN switch goes from sparkly clean to an all out high-gain assault. The EQ switch lets you select from pristine American to classic Brit and even the illusive VX AC sound. The CLASSIC/MODERN voicing switch allows you to select either soft and smooth or hard and edgy power tube tone. It’s all in there to satisfy the ultimate “Tweaker”. 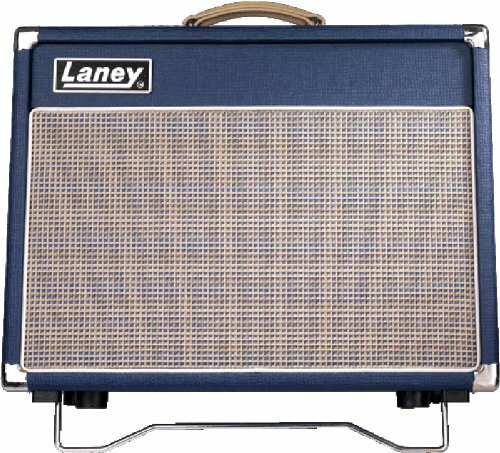 Revered by blues, country and rock players alike, these true all-tube amps span the tonal landscape from vintage to contemporary with ease. These amps are drenched in the tone that can only come from the combination of three 12AX7 and four EL84 tubes. Add features like 3-band EQ, foot switchable dual channels, active Presence control and reverb and you have one of the most versatile amplifiers on the market. Classic looks, classic tone, Classic 30! The Hot Rod Deluxe amp has become the world's best-selling tube amp. 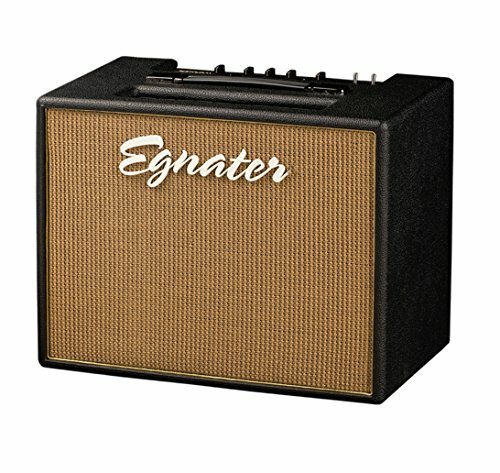 From its introduction on through to today, countless guitarists have chosen it as their go-to amp, and it has proven equally popular among rock, country, punk, pop, blues and jazz players. 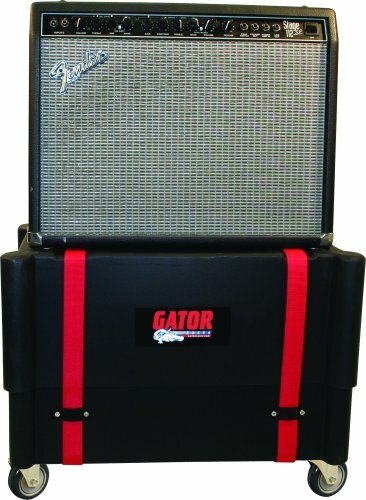 The Hot Rod Deluxe 112 Enclosure features a 12" Celestion G12P-80 speaker for all-around use with a variety of combo amps. It fits neatly under the Hot Rod Deluxe and Blues Deluxe combos, adding bass response and thump, apparent volume and stage coverage. Rated at 80 watts RMS at 8 ohms. Speaker cable and fitted cover included. You'll want the Roland GA-FC foot controller for your Roland GA-112 and GA-212 guitar combo amplifiers if you want to get the most out of them. You can switch instantly between all four channels, or even change the signal path for the effects loops and reverb. And for ultimate control, just connect up to two expression pedal (sold separately), for complete control over drive and volume settings. 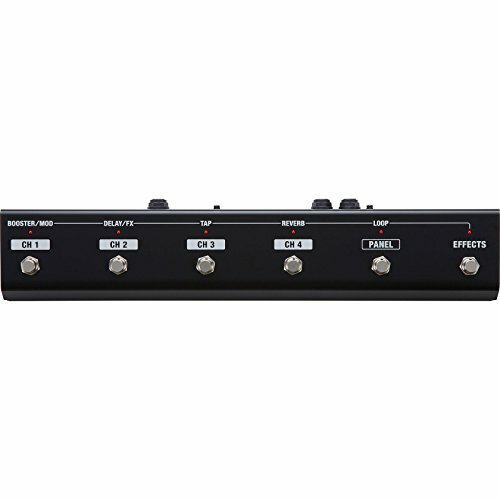 Hey, a rockin' four-channel amp like the GA-112 and GA-212 needs comprehensive control to keep up with you - so get the Roland GA-FC foot controller from GearNuts.com and hit the stage!